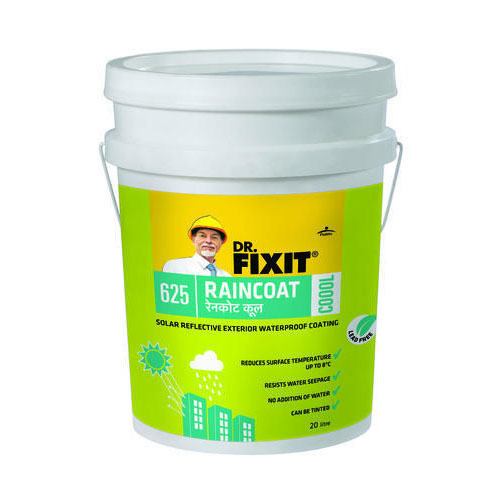 Being one of the renowned organizations in the industry, we are highly engaged in providing a premium quality range of Dr. Fixit Raincoat Exterior Waterproof Coating. We are a topmost Wholesale Trader of Waterproofing Membrane, Silicone Sealant, Tile Adhesive, PU Sealant etc. These products are widely demanded due to their reasonable prices and supreme quality.